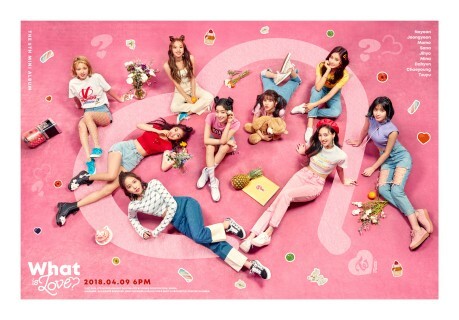 NEWS > 【TWICE】KCON 2018 JAPAN 会場にて最新作『What is Love?』の販売決定!! 【TWICE】KCON 2018 JAPAN 会場にて最新作『What is Love?』の販売決定! !